Farmers are urging consumers to eat a range of egg sizes rather than always reaching for a box of large. 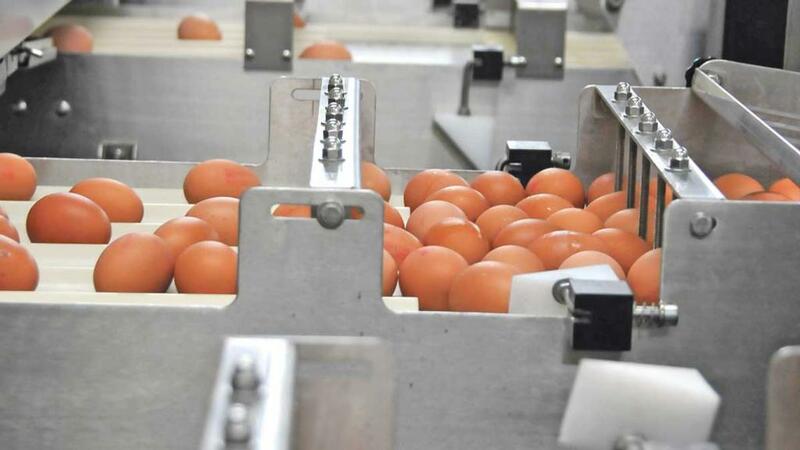 The British Free Range Egg Producers Association (BFREPA) says shoppers prefer to buy large or very large eggs rather than medium or mixed weight boxes. It is launching a campaign to show consumers that hens naturally lay a range of sizes and to ask them to align their shopping habits. About 13billion eggs are eaten in Britain every year, it says, and the resulting supply imbalance is exacerbated in years such as 2018 when hot weather leads to hens eating less food, leaving them laying eggs which are graded as medium. James Baxter, a free range egg farmer and chairman of BFREPA, says a change in buying habits would be better for hens and farmers as hens naturally lay smaller eggs when they are younger and the size increases as birds get bigger. “Every day half the eggs laid by British free range hens are classed as large or very large, which means that half are medium or small,” he said. To launch its campaign, BFREPA has put out a video featuring free range egg farmer Susie Macmillan who has 18,000 organic free range hens. In this, she explains the main difference between a medium and a large egg is not the size of the yolk where the bulk of the nutritional value is contained but simply a greater quantity of white. BFREPA say it is planning to ramp up the campaign in the run up to Christmas and through the rest of the winter. Watch the video on Facebook here.